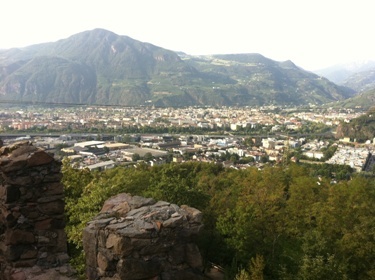 Capital of South Tyrol, Bolzano fascinated by its double identity, Italian and German. 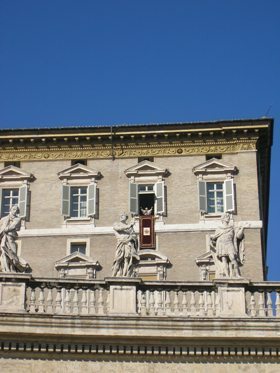 City of art, history and a meeting point between the Italian culture and Central European. 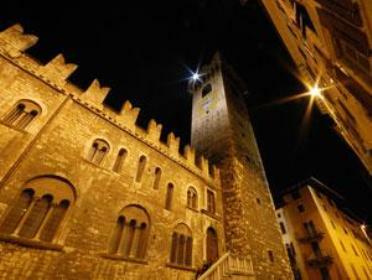 Trento is fascinating for all its historic architecture, wrapped in a wide frame of mountains. 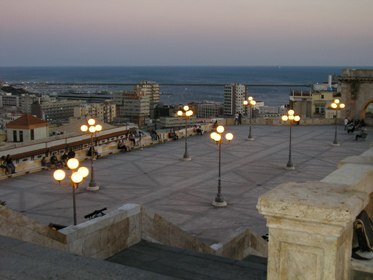 The heart of the city is the spectacular Piazza del Duomo, with its many beautiful buildings and outdoor cafes. If you are in Rome during the summer, and you have a weekend available, we suggest a trip to the Alban Hills, among the thousands of Romans on Sunday. The Castelli can be reached by car from Rome by the Appia Tuscolana roads and lakes, or from the highway. 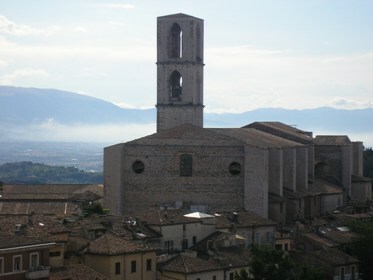 Located on a beautiful slope of Mount Subasio, Assisi is a picturesque town surrounded by medieval walls, and one of the major religious centers of Italy for the memory of San Francesco and Santa Chiara, still very much alive thanks to two churches dedicated to them. It 's a picturesque village that still maintains the same medieval look characterized by numerous towers, monuments and art treasures. 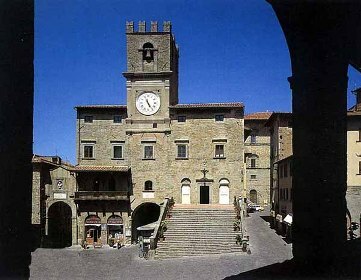 It has a superb architecture, among the most beautiful of Tuscany. 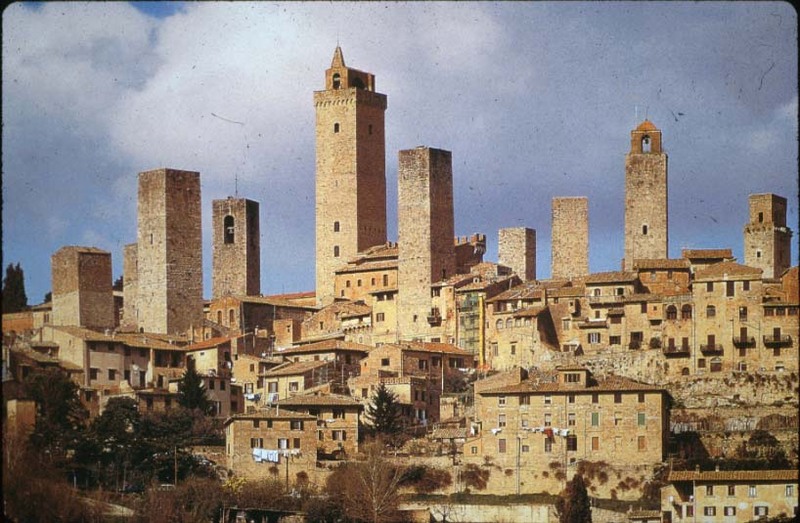 San Gimignano gives a jump back in time between stones and frescoes, olive trees, roof tiles and arches, palaces and churches. The Eternal City. A city that since its founding, 2700 years ago on seven hills near the Tiber River, has grew up to become a metropolis of three million inhabitants. Great openspaces, sky, freedom ... and a lot of history. In spring and summer it is a great weekend. Situated within the wide area of confluence of the Tures-Aurina valley, at a height of 835 m. sea level, surrounded on one side by the Zillertal Alps, which reach 3000 meters and the extraordinary rock formations of the dolomites on the otherside. 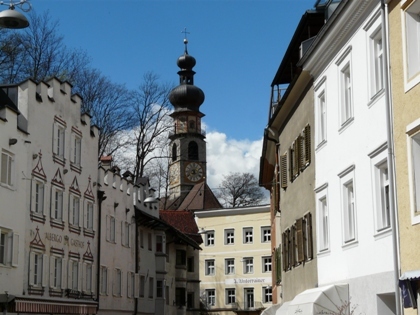 It’s the center of the Val Pusteria.The medieval heart of the city, with its rows of picturesque buildings, the city walls in part preserved and, in them, the city gates, which testifies the importance of this alpine town - with its current 12,000 residents, as in medieval times. Pisa is one of the most beautiful and important cities of Tuscany, nestled on the banks of the Arno plain, 12 km from the sea. 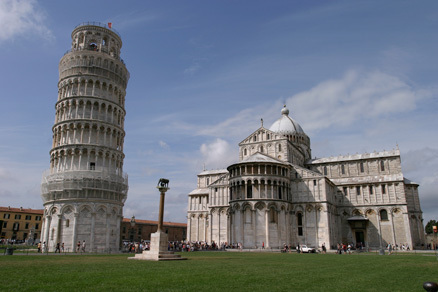 Ancient maritime republic, aristocratic-looking, Pisa retains some of the most significant monuments of Italian architecture, which can be viewed with a walk to the Campo dei Miracoli: the Duomo,the Battistero the Leaning Tower, the Cemetery. 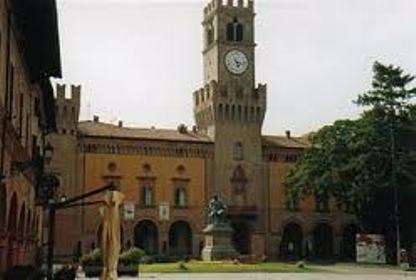 A prevalently Baroque city, one of the main tourist center of Italy, thanks to its mild climate, lush gardens, the beauty and uniqueness of the monuments. 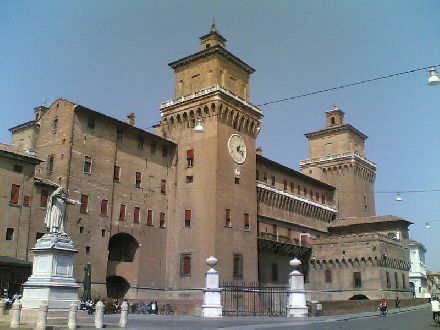 Places to visit: the Palazzo dei Normanni, the Cattedrale, Piazza Pretoria and Piazza Verdi with the Teatro Massimo. 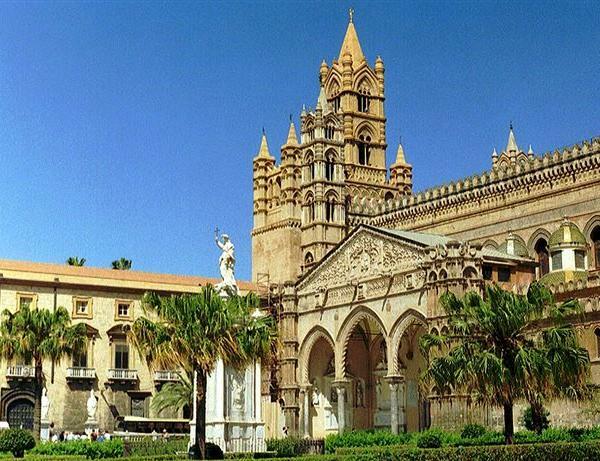 A photograph of the Duomo, a true example of Norman architecture in Sicily. A good weekend to memorize on the agenda all year round, although from March to November is the best time. 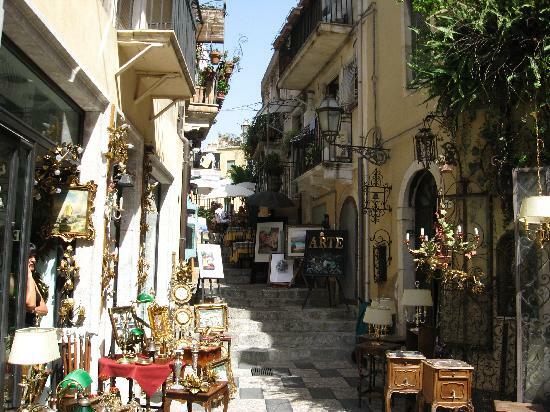 A Sicilian Jewel who will enchant you at first sight. Impossible not to get involved with the charm and atmosphere of other times you breathe in the center of town twists.In particular, walking along the Corso Umberto, with its many cafes, you seem to have entered the scene in a movie. Curtain falls on the night, the most famous Alpine resorts. In the darkness stands the steeple of St. Philip and St. James Parish, built between 1850 and 1858, 76 meters high. The most mundane, the most beautiful, the most aristocratic. 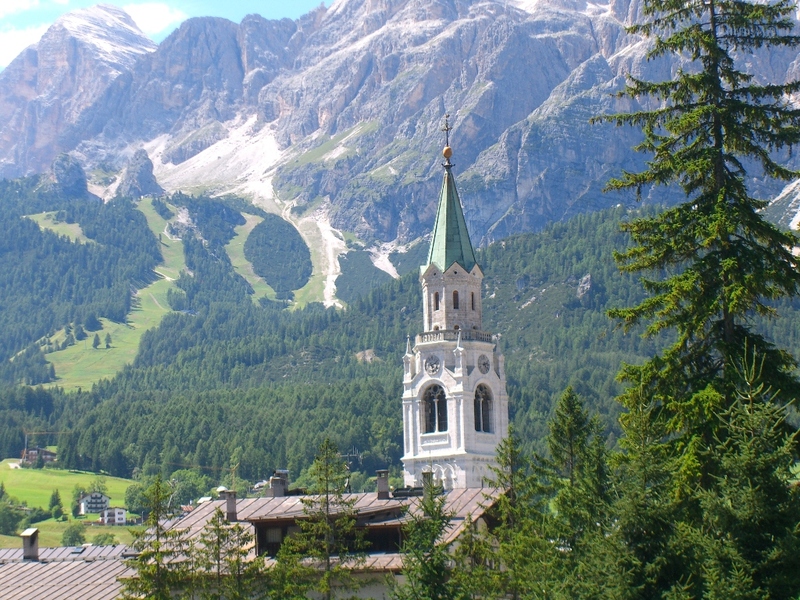 Cortina has been captured in time being called the "Pearl of the Dolomites", becoming the center of viplife. 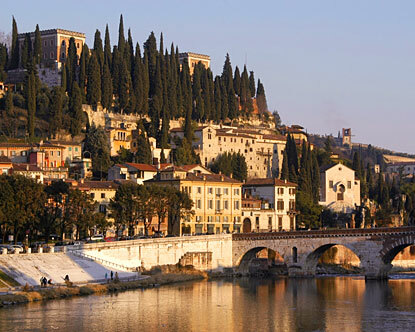 Monumental city, Shakespearean drama of the tragic love between Romeo and Juliet, Verona welcomes you with its charming literature and architectural. Ancient Roman colony, combined with the elegant Piazza Bra to the old town along Via Mazzini, is well known for the Arena, a splendid Roman amphitheater with 44 rows, in the summer of important opera scenario. 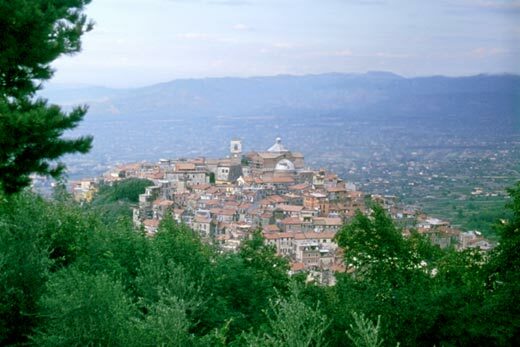 One of the most romantic Italian cities, formed by the blend of Eastern and Western culture. 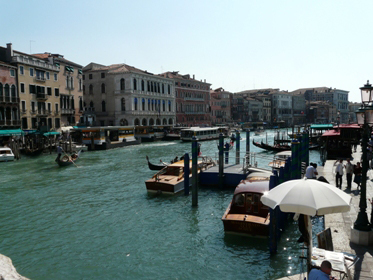 Seductive and mysterious, the city is made up of 177 islands, 150 canals and 400 bridges. Piazza San Marco is the most beautiful open lounge in Italy. A city suspended in time and in the mist, whose atmosphere you can feel before arriving, enjoying the beautiful scenes of the films of Antonioni's "Al di là delle Nuvole". Even when the sun is shining, time seems to slow down in Ferrara. The best way to visit the city is on two wheels, getting a leading role in this dimension away from traffic and urban rhythms. For lovers of classical music, and those curious about the lives of great musicians here is a destination for a Sunday without inspiration. 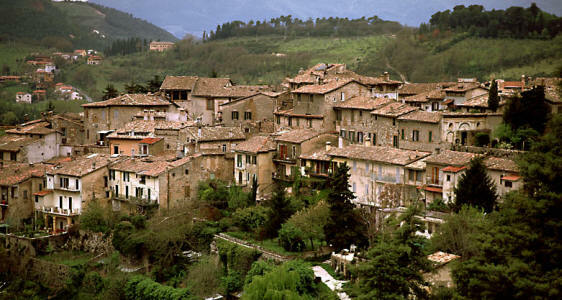 Village known for the birth of Giuseppe Verdi. (1813-1901). 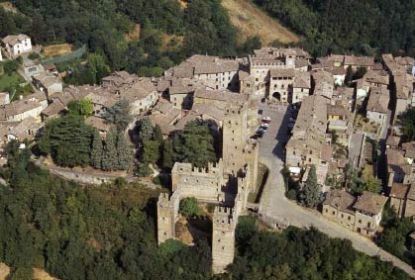 A village of medieval origin, in the province of Piacenza, located in a beautiful location on a low hill, Apennines, the dominant Arda. Lovers of historic architecture, this is the place for you.